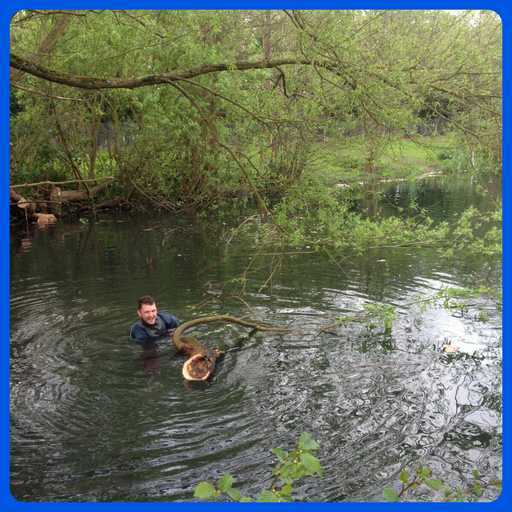 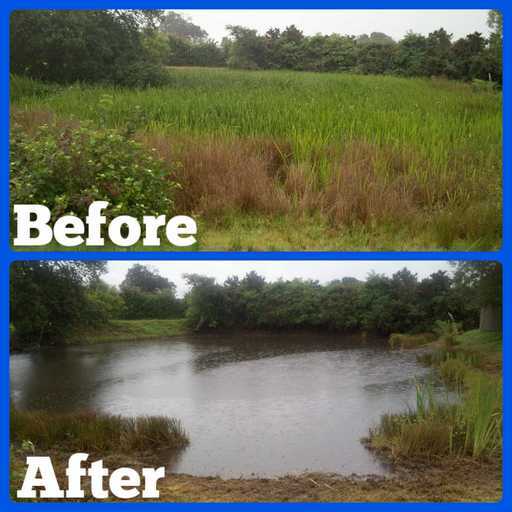 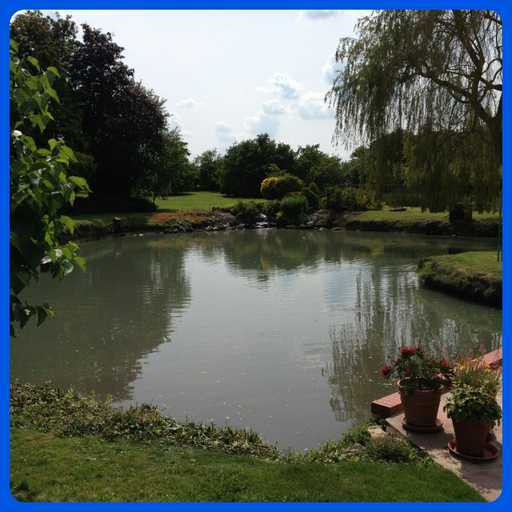 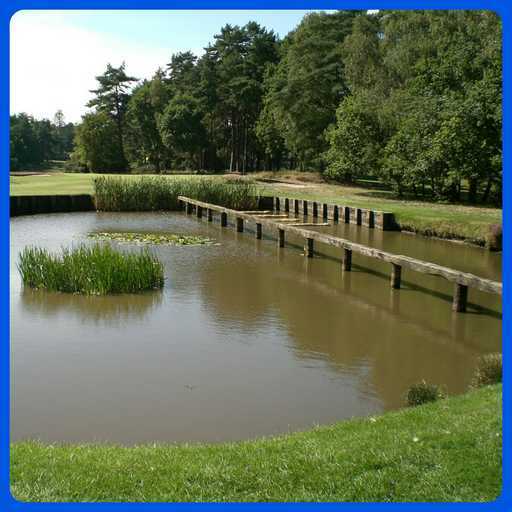 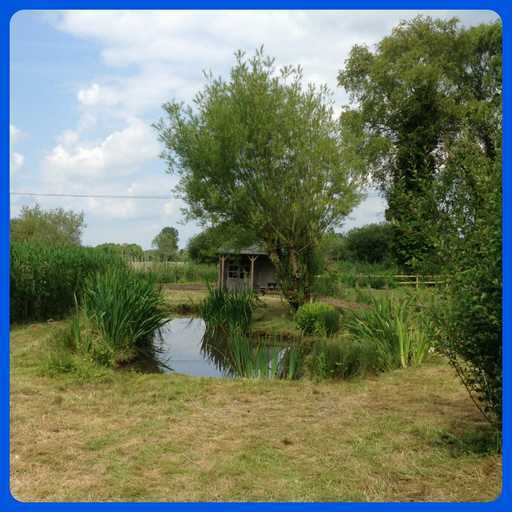 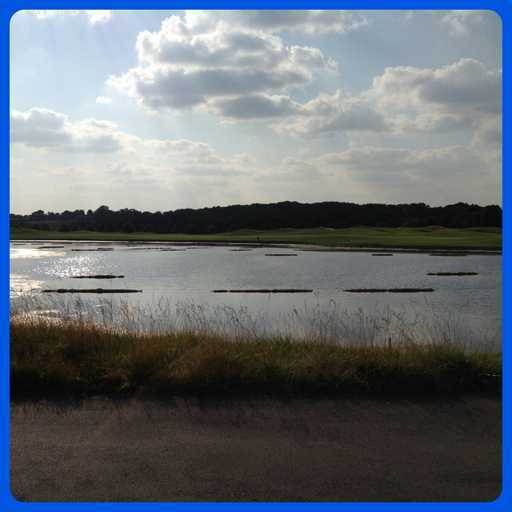 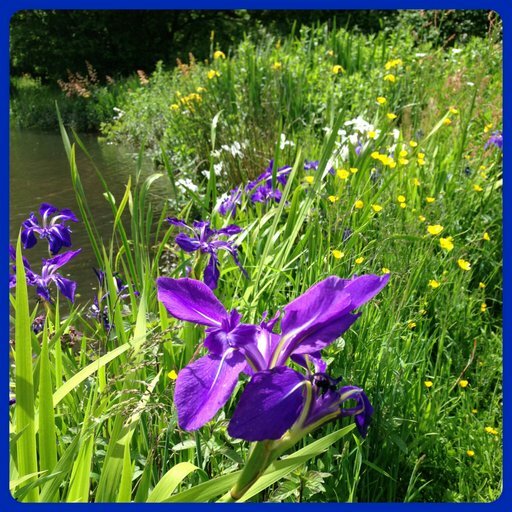 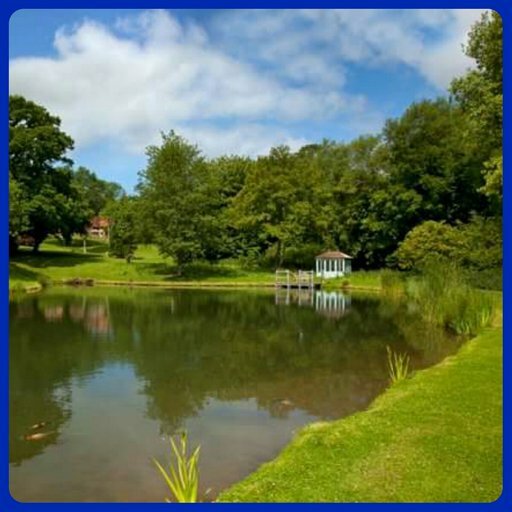 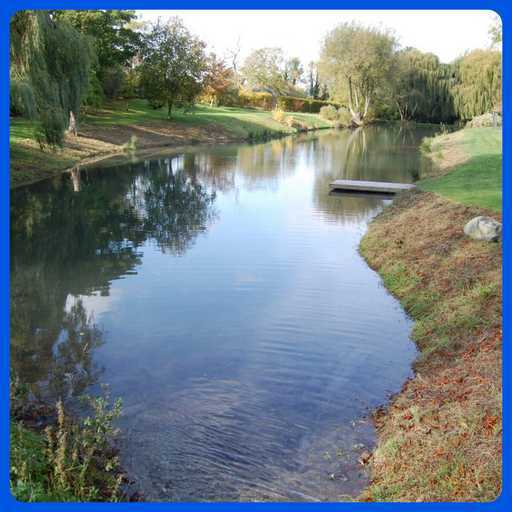 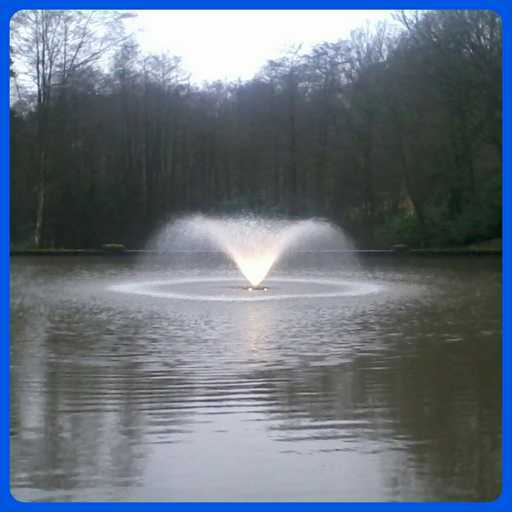 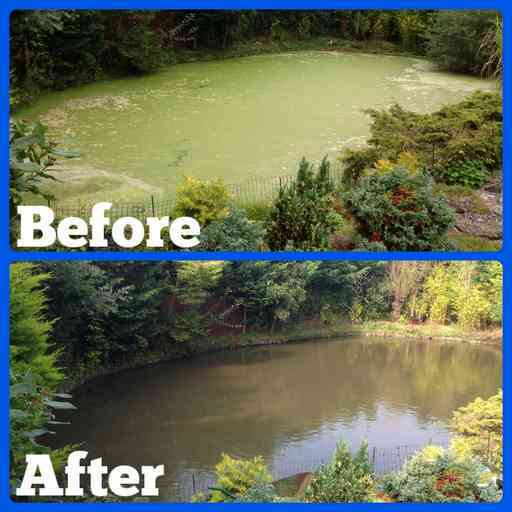 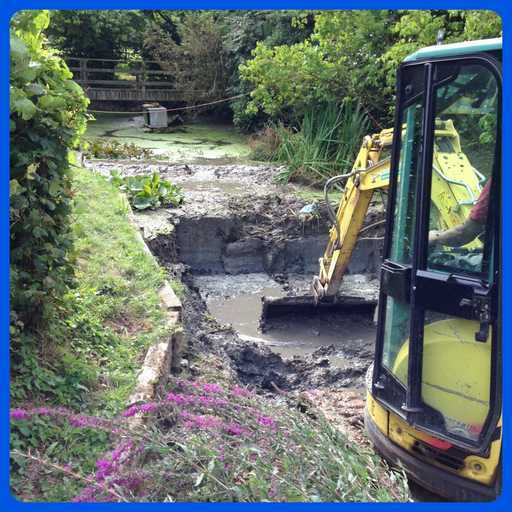 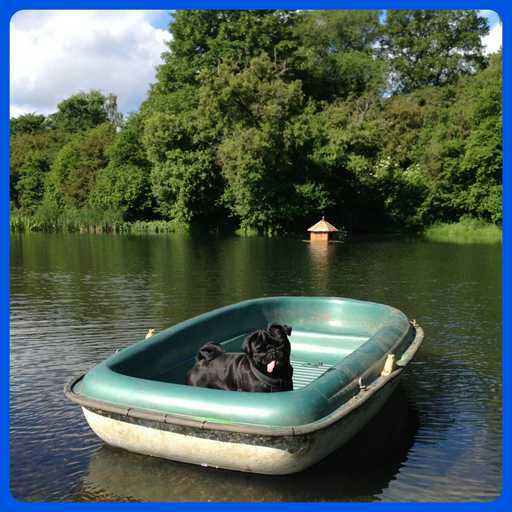 Clearwater Pond & Lake Management specialises in clearing and managing aquatic environments. 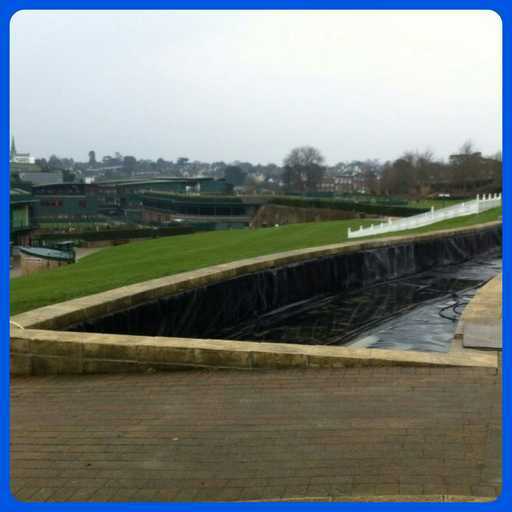 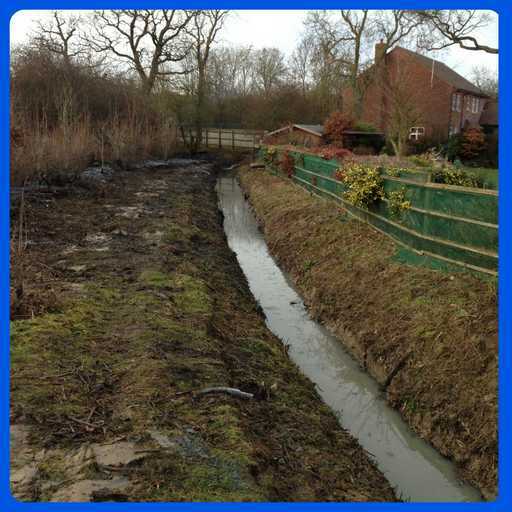 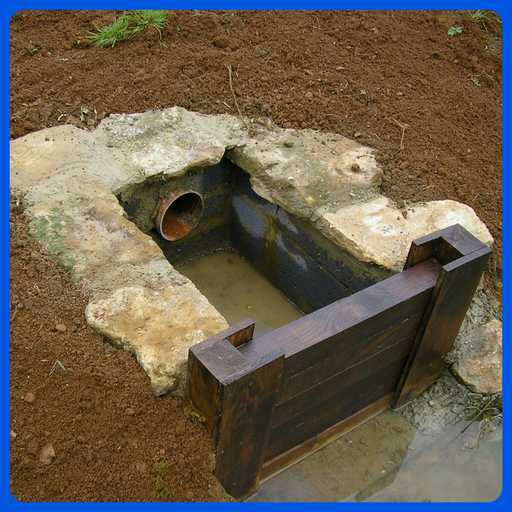 We use both manual and natural clearance methods to improve and maintain water and its surroundings, ensuring an effective and lasting result as quickly as possible. 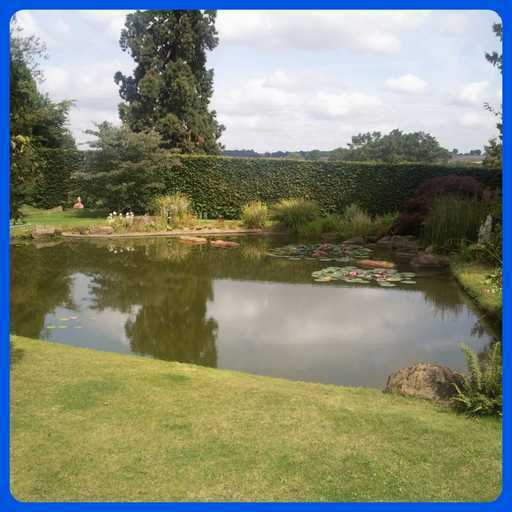 We also provide a number of other specialist aquatic services. 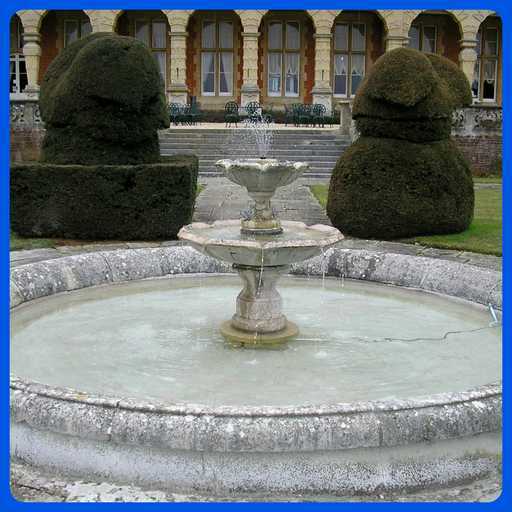 Details can be found on this site. 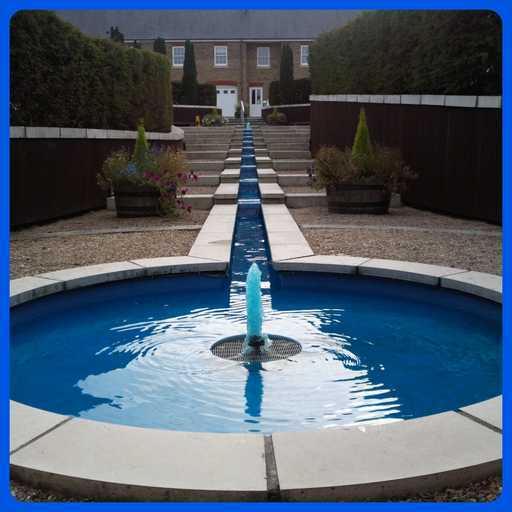 Take a look at our extensive Gallery to see the quality and range of our work. 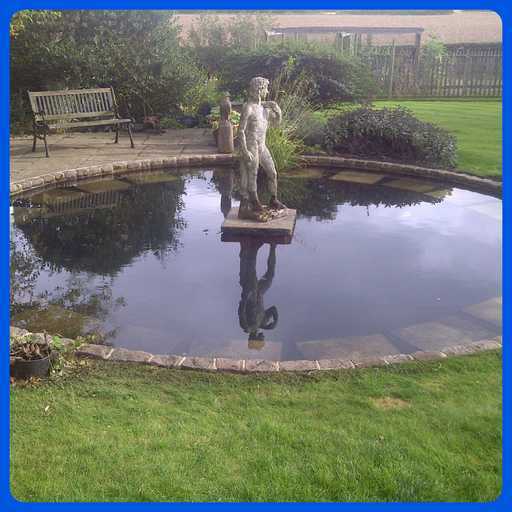 We offer a nationwide service and a free quotations within 75 miles of HP4 3EQ. 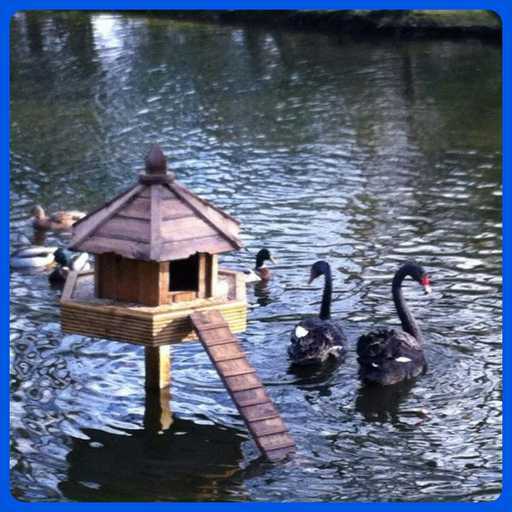 if the quotation is accepted.